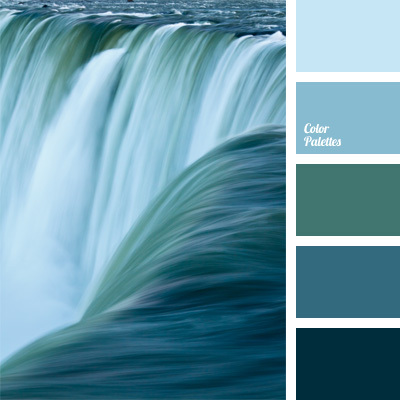 celadon, color of river water, color of sea water, color of water, color scheme for interior, Cyan Color Palettes, dark blue-green, monochrome color palette, monochrome dark blue color palette, shades of blue, shades of dark blue, sky blue. 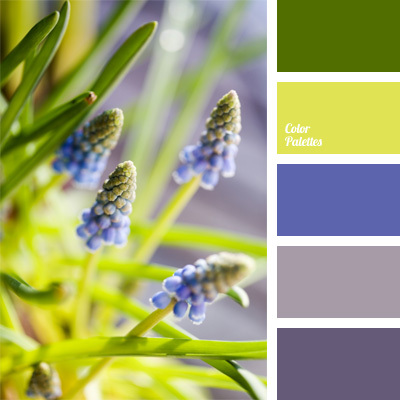 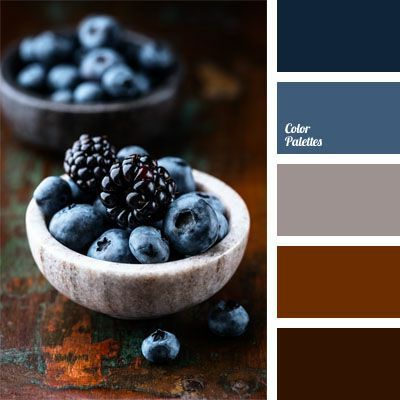 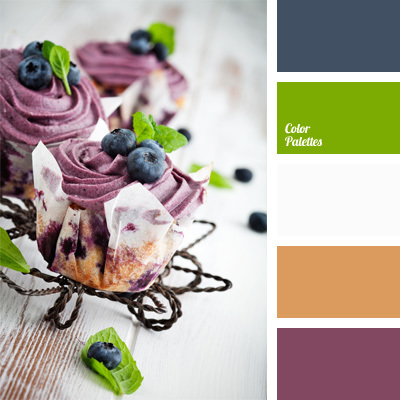 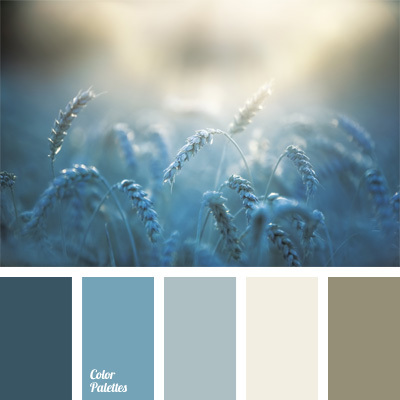 blue and gray, Blue Color Palettes, color palettes for decor, colors for decor, cool color palette, dark blue color, dark-blue, gray and dark blue, palette for designer, palette of cold tones, shades of blue, shades of dark blue. 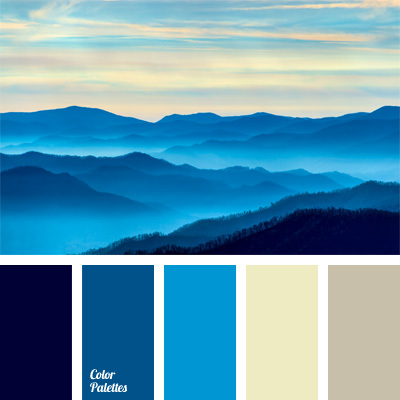 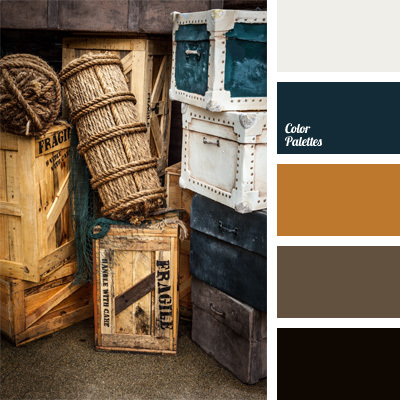 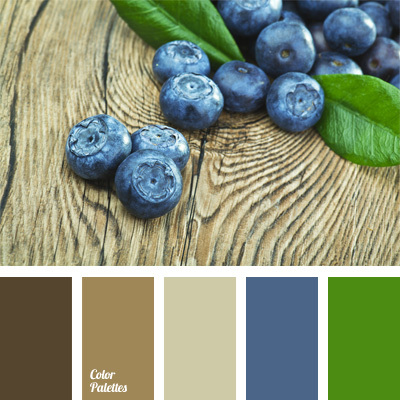 blue and brown, Blue Color Palettes, cold tones, contrasting color, dark blue and blue, dark blue and brown, dark blue and pastel blue, gray-brown, monochrome color palette, shades of blue, shades of dark blue.